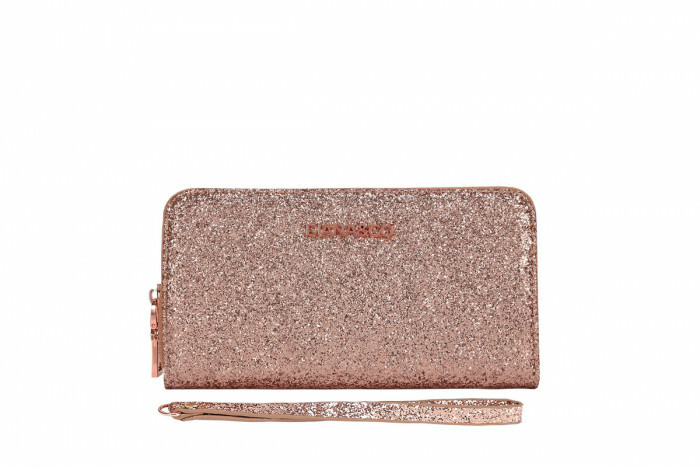 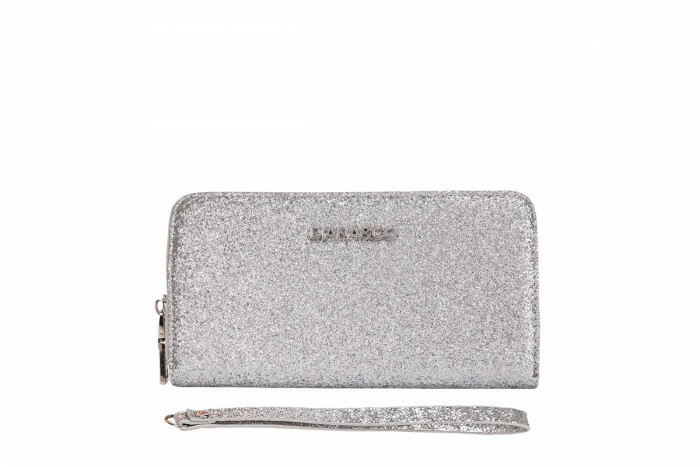 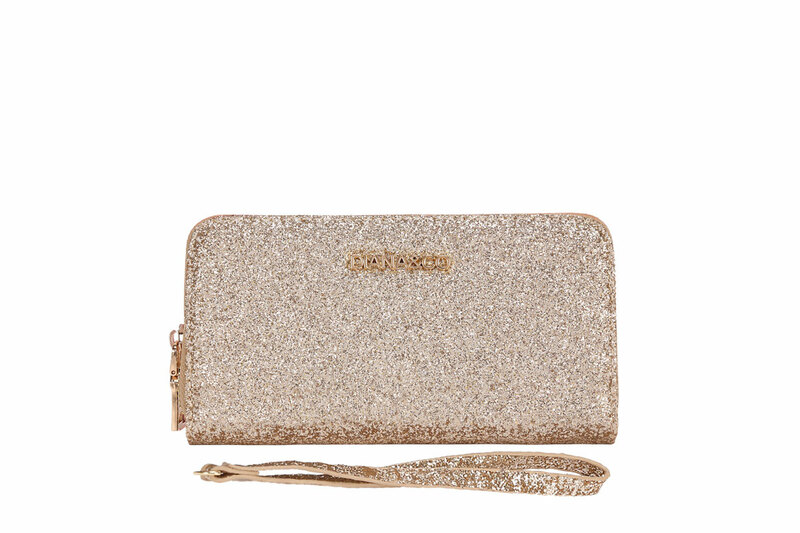 GLITTER PURSE is an elegant wallet for the woman who is sophisticated and trendy at the same time. Adds some sparkles in your daily routine. 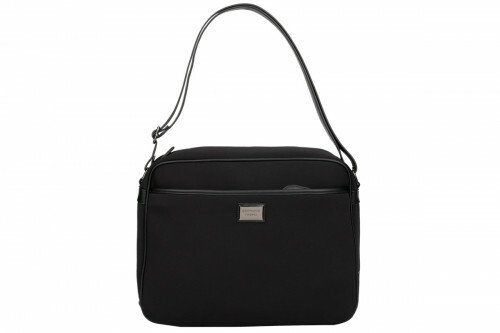 Its linear and squared shapes are enhanced with an elegant metal signature by Diana&co. 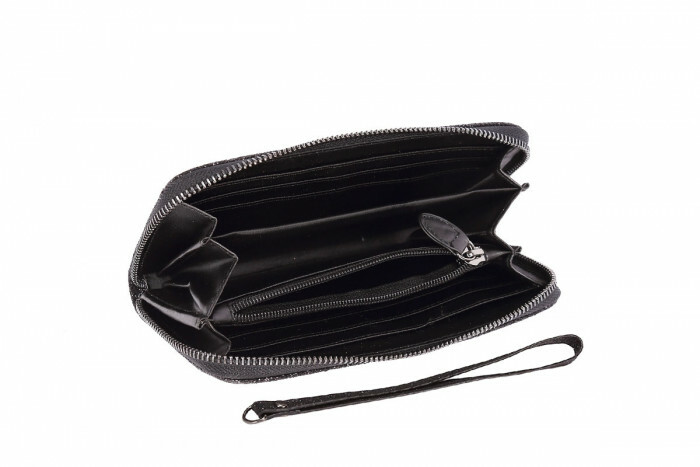 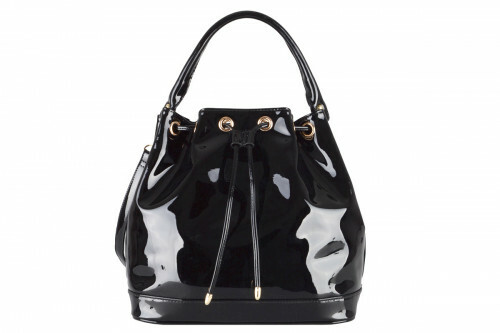 The zip-puller is replaceable with a wrist strap, so that it can also be used as a clutch.